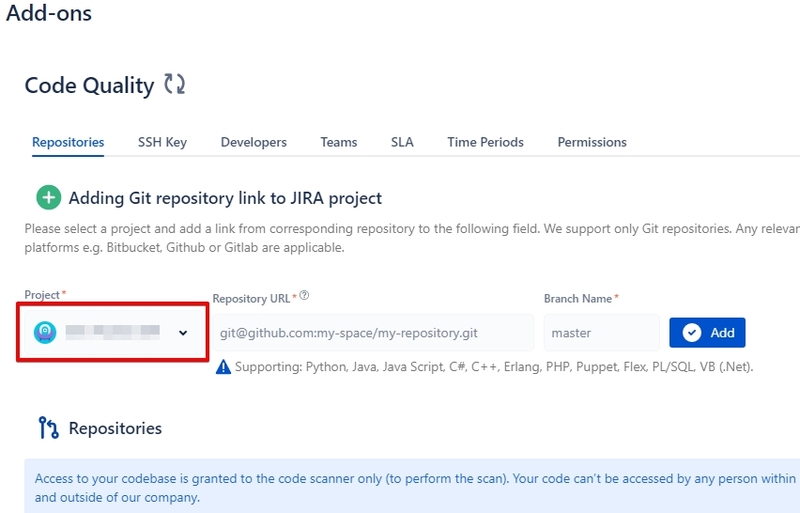 [Essential] How to add repositories - code quality for jira | how-to's - Code Quality Products @ Diligences Inc. 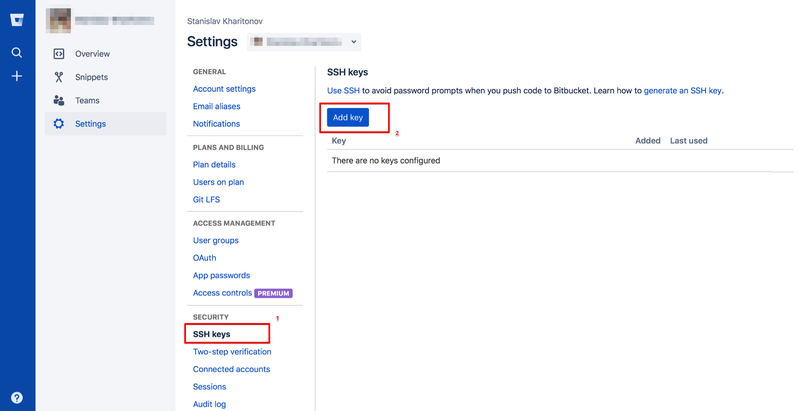 The repository can be added to any Jira project in “Repositories” tab in the add-on settings*. Select project related to the repository in the “Project” drop-down. 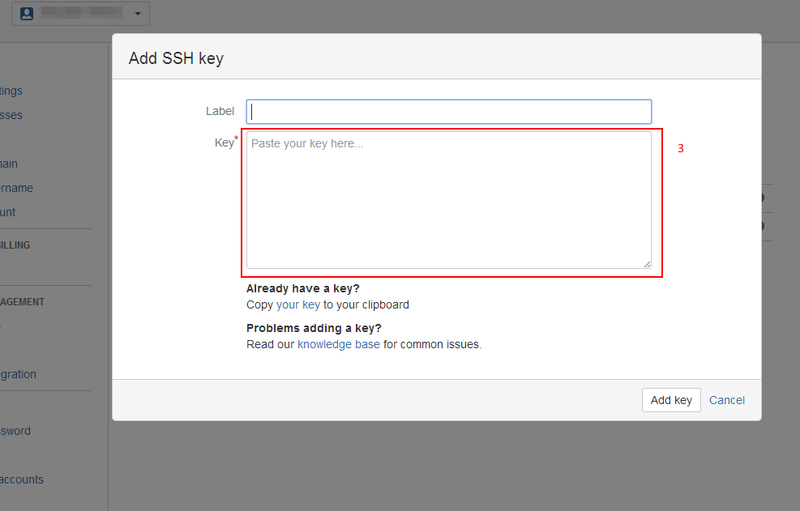 Copy repository to scan to the “Repository URL” field. Copy desired repository branch to the “Branch Name” field. 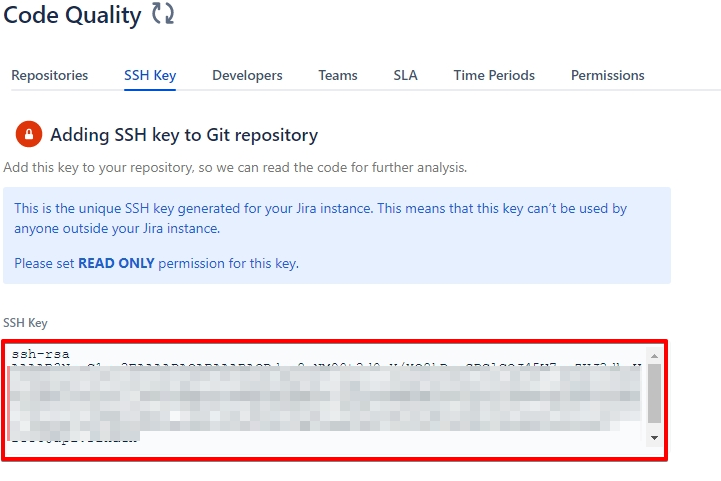 By clicking the “Add” button added repository will appear in “Repositories” list below with “Reaching Git” status. 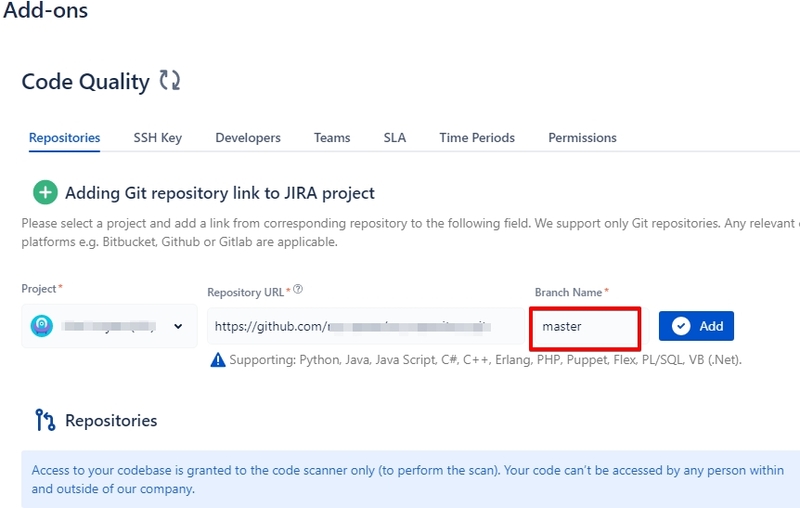 The connection between Git repository and Jira is created. 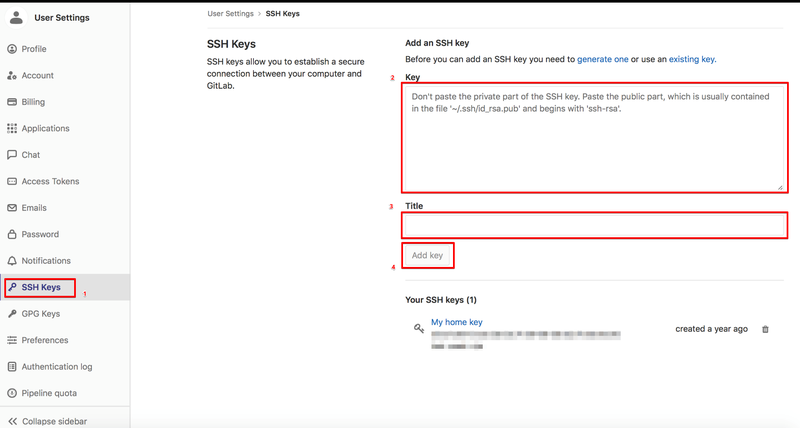 Copy SSH key from “SSH Key” tab and add it to the Github, Gitlab, Assembla or Bitbucket repository. 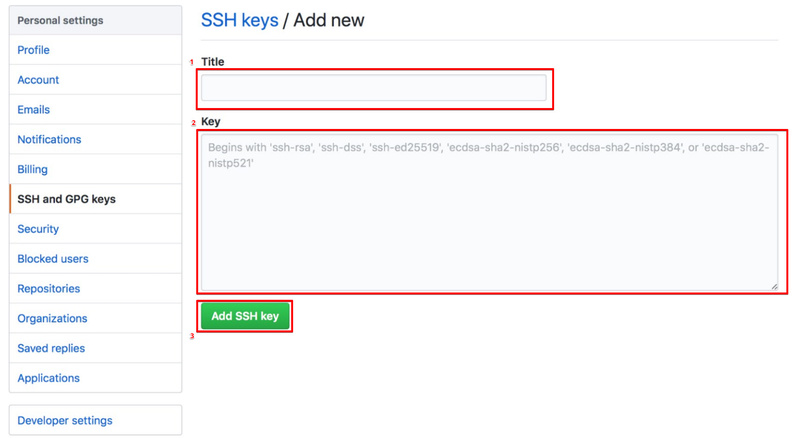 Adding SSH key is needed only once. Scanning begins by clicking the ”Save” button. Notification with a countdown until scanning finish appears on the add-on homepage. Repository information appears gradually as scanning progresses. 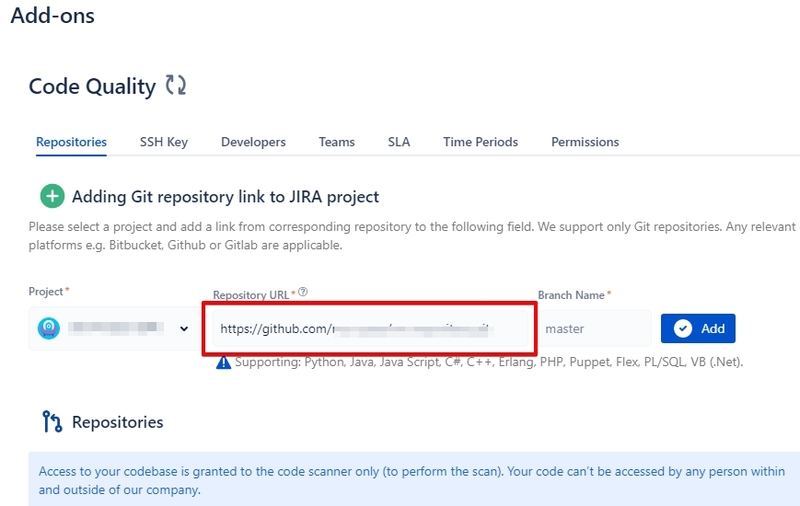 Reaching git - Git repository is connected to Jira project. 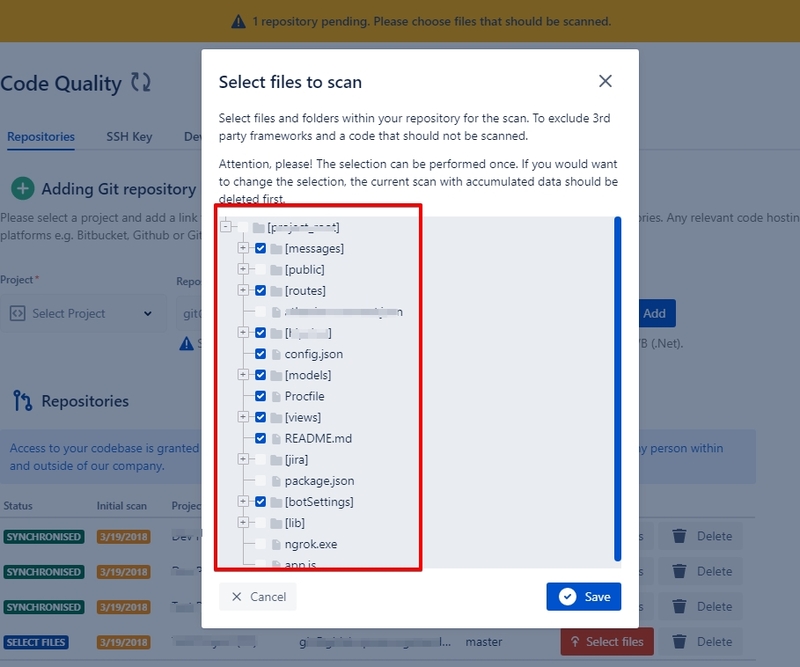 Select files - repository files necessary for scanning need to be chosen. Synchronised - Git repository is connected to Jira project and is scanned. 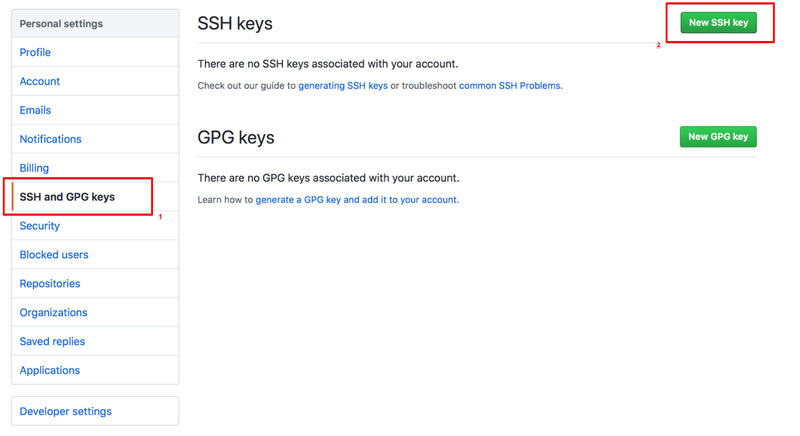 No access - Git repository isn`t connected to Jira project for the following reasons: either repository URL or branch name is incorrect, SSH key isn’t added to Git. Repositories with “No access” status disappear in 30 seconds after such repository is added.